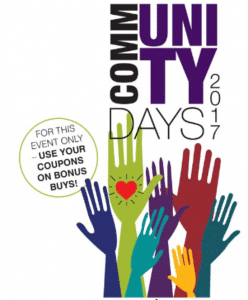 The United Way of Central WV has teamed up with Elder-Beerman to host “Community Days” – a fun and easy way to raise money for our neighbors in need. Each booklet contains a $10 coupon good on one item of $10 or more, a 30% off shopping pass, a 30% off Yellow Dot coupon, plus great bonus offers – available during Community Days only – Wednesday, November 8th – Saturday, November 11th 2017. 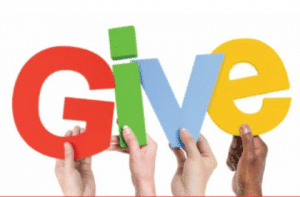 Click here to view video about United Way of Central West Virginia. Coupons are valid on top of already low sale prices! Some exclusions apply; see coupons or store associate for details.